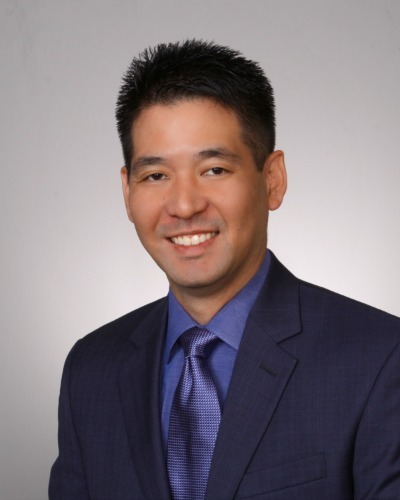 Dr. Sakai was born and raised in Honolulu and attended Iolani School. He received his B.S in Biology at the University of California at San Diego and went on to complete his doctorate in optometry at the University of California at Berkeley, where he was inducted into the Beta Sigma Kappa International Optometric Honor Society. He later studied at the University of Hawaii at Manoa, where he graduated with his M.B.A. degree and was admitted into the Beta Gamma Sigma honor society. Dr. Sakai has been in private practice in Kalihi since 1998, and has a special interest in the treatment of dry eyes and glaucoma. He is a member of Vision Source, a premier network of private practice optometrists throughout North America. Dr. Sakai is heavily involved in community service and non-profit work. He regularly participates in vision screenings at schools and events such as the Special Olympics. He is a past board member of the following organizations: Lupus Hawaii, American Cancer Society- Honolulu Unit, Hawaii Optometric Association, and the Shidler College of Business Alumni Association. In 2008, Dr. Sakai was named the HOA’s Young Optometrist of the Year, in recognition of his community service and contribution to the optometric profession. As a member of the board of directors with the Sjögren’s and Lupus Foundation of Hawaii he continues to support those living with both autoimmune diseases in our community. Dr. Sakai enjoys cooking, fishing, watching Cal Berkeley sports, and spending time with his wife and two children.